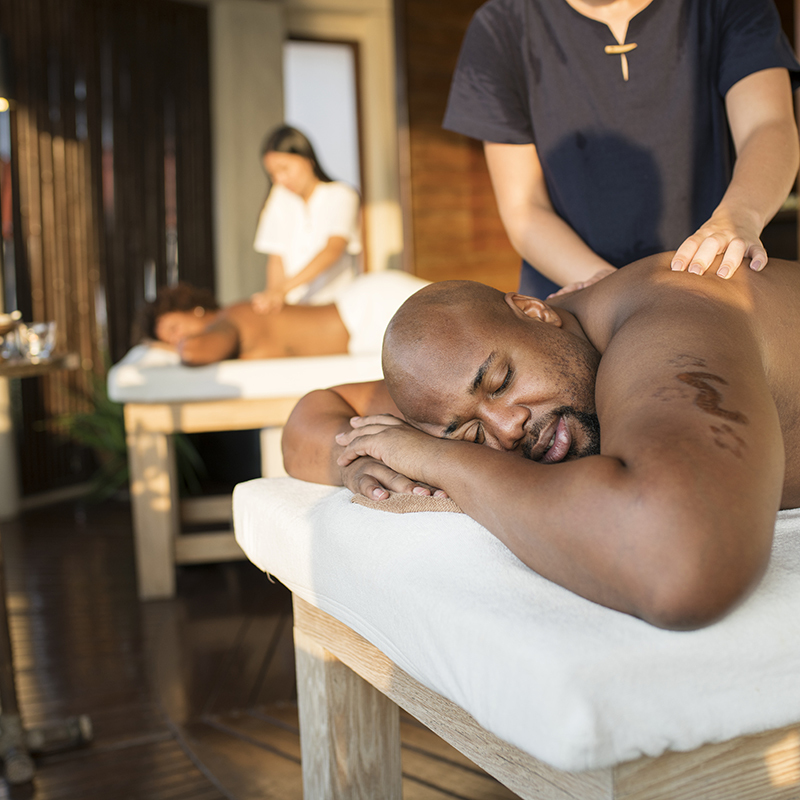 Massage isn’t just a luxury. 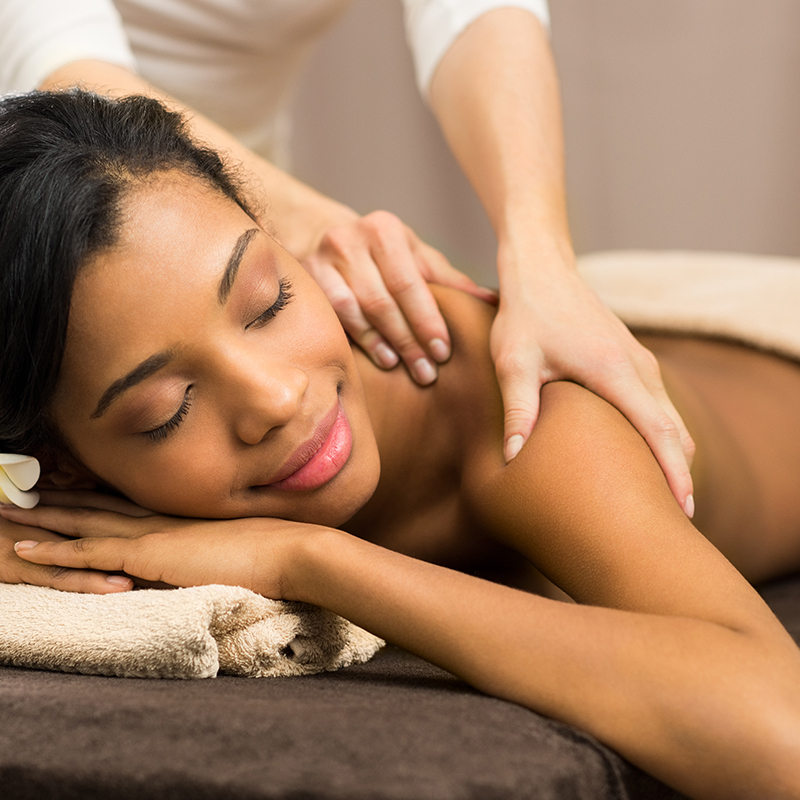 Research has shown that massage is not only good for relaxation. In fact, it can also improve your overall health. Our Certified Massage Therapists have over 40 years of combined experience in a broad range of massage modalities. We invite you to book an appointment for your massage therapy today. Your spirit, soul, and body will thank you. The Fundamentals Body Recharge massage starts with a lime and mint detox foot soak followed by a relaxing 50 minute massage with a custom blended detox massage oil. Guaranteed to help you restore your energy and leave you relaxed and refreshed. Our back facial targets the hardest area to reach on your body. This treatment can be customized to accomodate and stimulate the circulation of any skin type, particularly acne prone conditions. Relax while we cleanse and exfoliate away dead skin. A masque, is applied to your back and your treatment is completed with a relaxing back massage and lotion application. Extractions are Included. During the summer we know that your feet need a little extra love. Enjoy a 50 minute AromaTherapy Massage with a Custom Blended Massage Oil and an invigorating foot scrub. 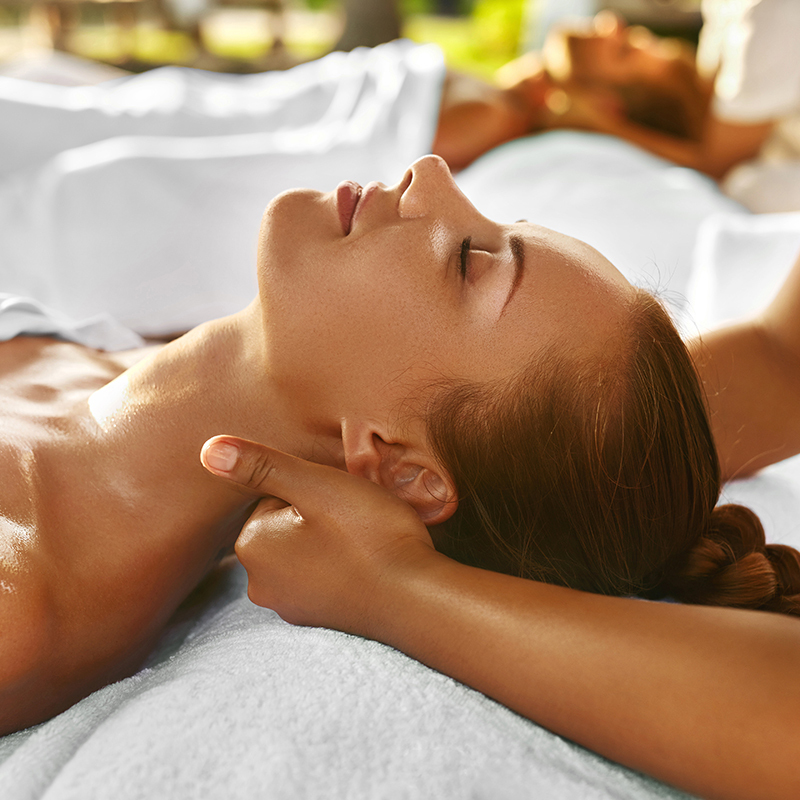 The luxurious massage melts away tension with the blend of massage therapy and a parrafin wax treatment. A paraffin wax dip is applied to your hands and feet to reduce inflammation and pain in your joints while leaving your skin soft and mositurized.. The Parrafin Treament is followed a 50 minute massage with warm lavender massage oil. Do you find yourself holding your head downwhile looking at your Smart Phone or Tablet for hours? Are you suffering from severe neck and shoulder pain? The NEW Healthy Neck Massage will relieve the tension that you place on your neck, shoulders and lower back everyday. Your therapist will focus on pressure point massage therapy combined with gentle stretching to help tension and alleviate pain. The Fundamentals therapeutic massage will stimulate your systems with the classic Swedish massage techniques. Revive deep layers of muscle by incorporating Hot Stone placement on the neck, back and shoulders, and expand your body's range of motion with gentle stretching. This massage is muscle-melting bliss. This customized massage focuses on knots and areas of tension, utilizing a combination of classic Swedish, deep pressure and various stretching techniques. Recommended for highly stressed indiviuals and/or people with dense muscle mass. 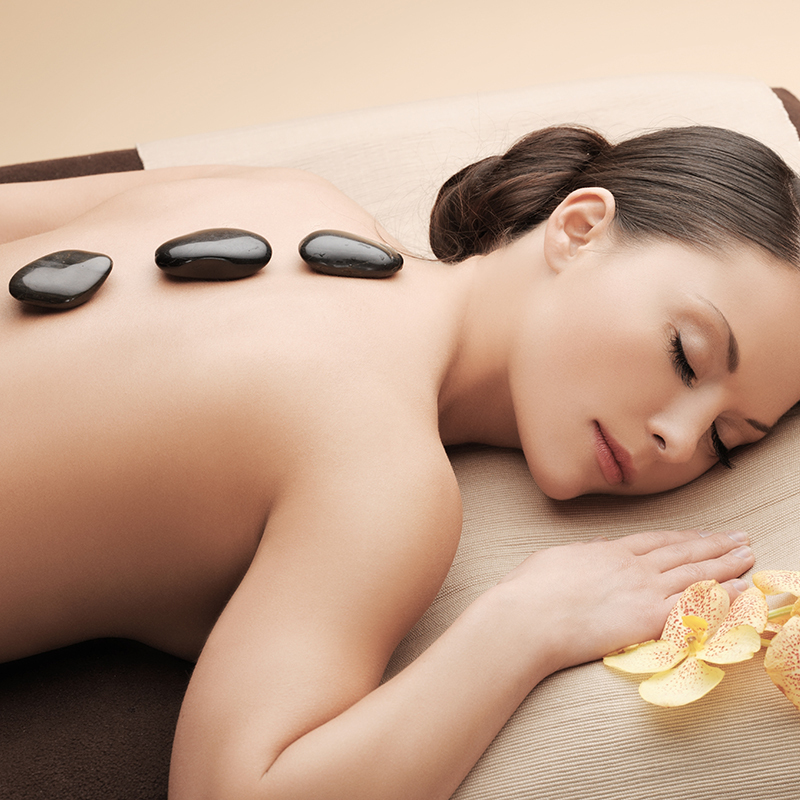 This technique uses basalt stones, which penetrate deep layers of muscles and create a new dimension of relaxation. Prenatal massage is extremely effective in easing the stress on your body during pregnancy. Receiving a therapeutic massage may also create relaxing and nurturing environment foryour growing baby. *Doctors written approval needed after the sixth month of pregnancy. *Not recommended for women in the first trimester. Fundamentals Swedish massage is perfect for couples, mothers and daughters, or friends who want side-by-side massage treatments. Two tables, two therapists, double your pleasure. *All couple massages are priced per person (pp)* upgrade to Hot Stone or Deep Tissue $10 **With our Massage for Two you can mix and match your massage modality. Pick what you want while your companion also gets the opportunity to choose.